This 6 hour online course contains 10 modules covering the theory of fluoride varnish application. Delegates watch each module and then answer a series of questions relating to the teaching in order to continue to the next module. Two modules then explain how delegates can test their knowledge with a series of case studies and gain practical experience in their own practice, supervised by a GDC registered dentist using the record of experience. Following completion of the online modules delegates will be asked to complete a course feedback form and will receive a course certificate for 6 hours verifiable CPD. 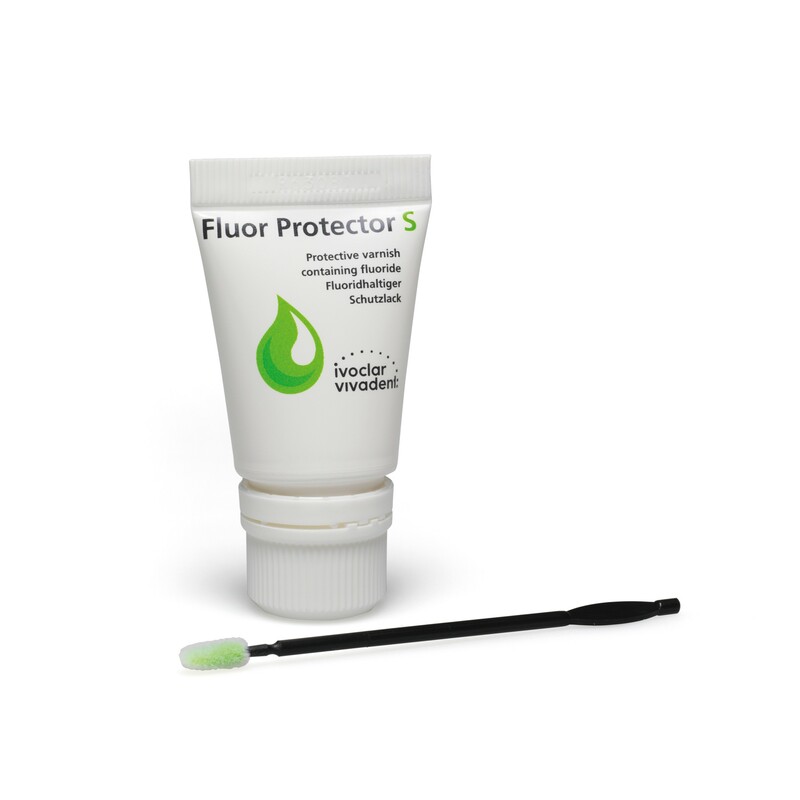 The aim of this online course is to provide dental nurses with the knowledge and skills to be able to advise patients on fluoride use and apply fluoride varnish safely.